Now for the mushy stuff – wedding vows. The internet is full of advice on how to write them – what you should say, the structure you should adopt and the general feeling that they should evoke. With so much endless advice and guidance, it can be difficult to know what will work for you. First bit of advice, don’t press Google and then copy and paste! These are the most important promises you will make in your life, so make it personal and it will mean a lot to the two of you as you tie the knot – perfect. 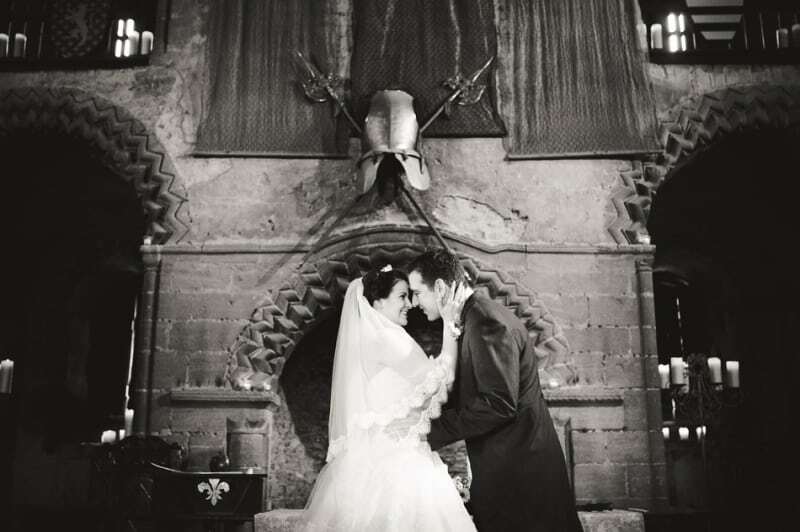 We, at Bridebook, have selected a few of our favourite tips to point you in the right direction. After all, even Shakespeare has encountered writer’s block! It’s not a copy and paste job. The first step that you really MUST take is to ask your officiant if you can actually say your own vows. 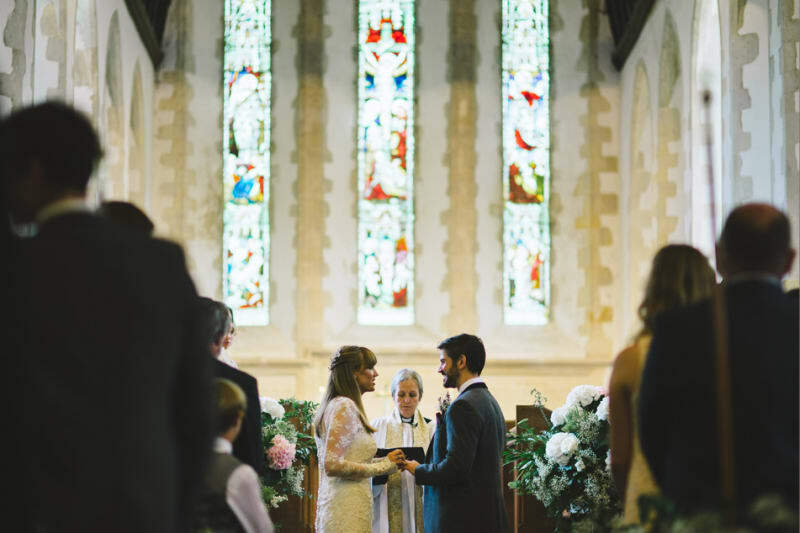 It can be easily forgotten, but some religious and civil ceremonies might have limitations, so it is always worth asking! A good place to start is reading the traditional ones out there, whether in your own religious faith or from other sources and see which words you connect with. Similarly, find readings, poems, quotes and lyrics that resonate with you and remind you of your loved one, as they will give you some inspiration! The next step would be to sit down with your beloved and discuss what each of you expects from the vows. Do you want them to be humorous, or serious, or romantic? Will you be making the same promises to each other, or saying different things? Will you write them together or will you keep them a secret until the big day? This conversation is incredibly important and useful and will guide you both in the same direction. You don’t want your loved one to be cracking gags while you’re getting all sentimental. Here is the really special bit, have a think about your relationship and the life that the two of you share. What made you fall in love with each other and what hard times have you helped each other through? What do you admire about your beloved and how has your life become better since you’ve been with them? What goals and ambitions do you share? 5) What do you promise? Make the promises, after all, that is what wedding vows are about. We advise you to have a mix between the general promises of loving and caring for each other with some which are more specific to the two of you as a couple. Awwwwww. Now that you have a few notes, structure your first draft. 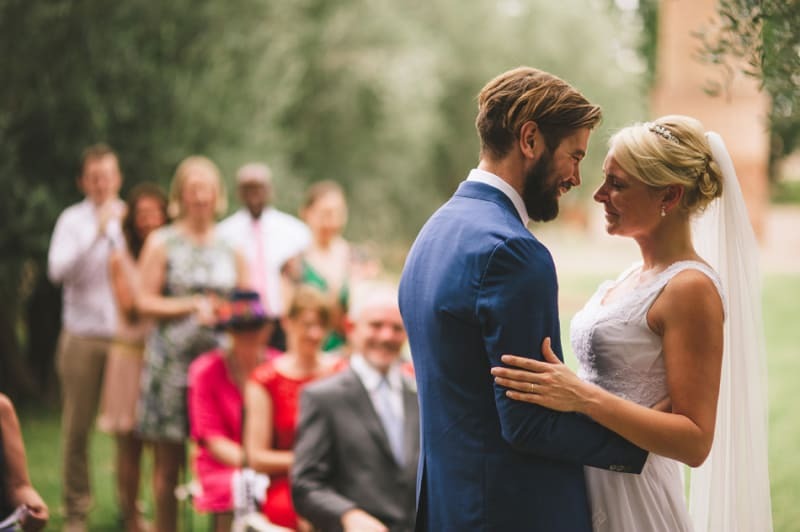 We absolutely love this structure: affirm your love for each other, praise the good qualities of your beloved, offer them your promises and close with a final vow. Alternatively, you can turn your vows into more of a narrative, with a central story which you can come back to when you are finishing up. Don’t forget, you have a speech to do later so save some of the gooey stuff for that! Stay away from clichés. 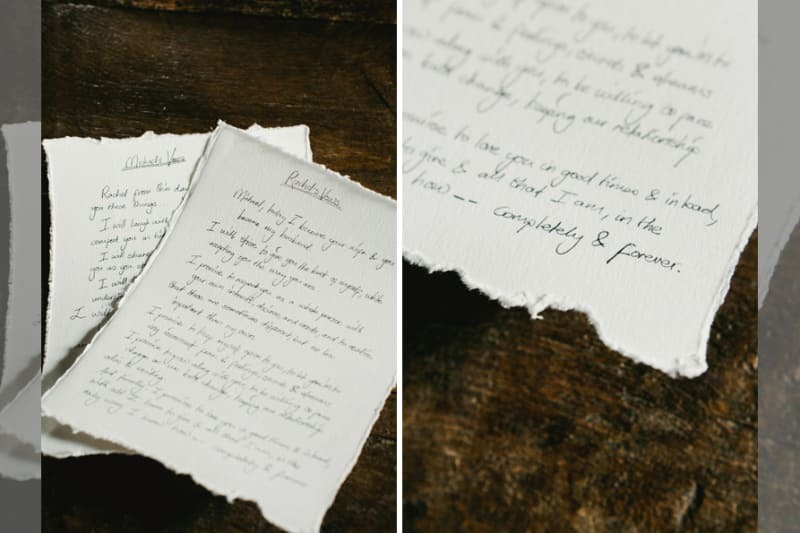 You want your wedding vows to be unique to you and your beloved, with the words coming from your heart and to mean a lot to the person that you are marrying. Even if you are drawn to certain clichés, add to them by examples from your love story. Don’t forget that you will have an audience. Your guests and families will be there, witnessing your marriage, so you want to make sure that they can feel included when they listen to your vows, so don’t share overly intimate moments or in-jokes that no one will understand. As a rule of thumb, keep your vows to no longer than two minutes. This may sound like a very short time, however, it will seem like a lot longer when you are in the emotionally charged moment on the day. Practice your speech in front of a mirror and edit out any overly complicated or difficult sentences. 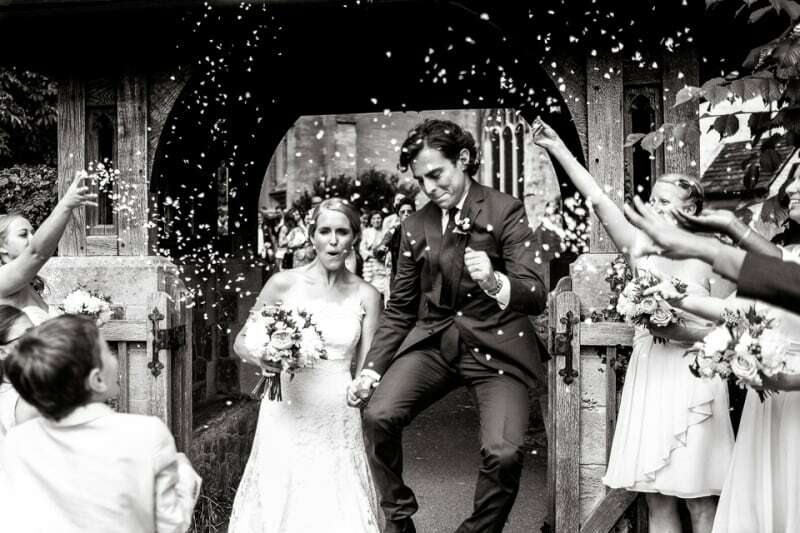 Make sure your vows are written out on a clean and tidy piece of paper, otherwise that little post-it note will appear in your wedding photographs!